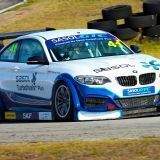 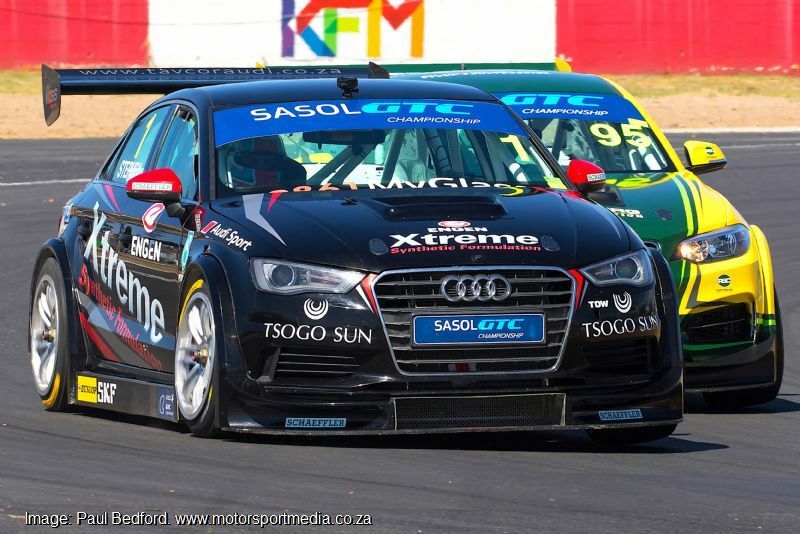 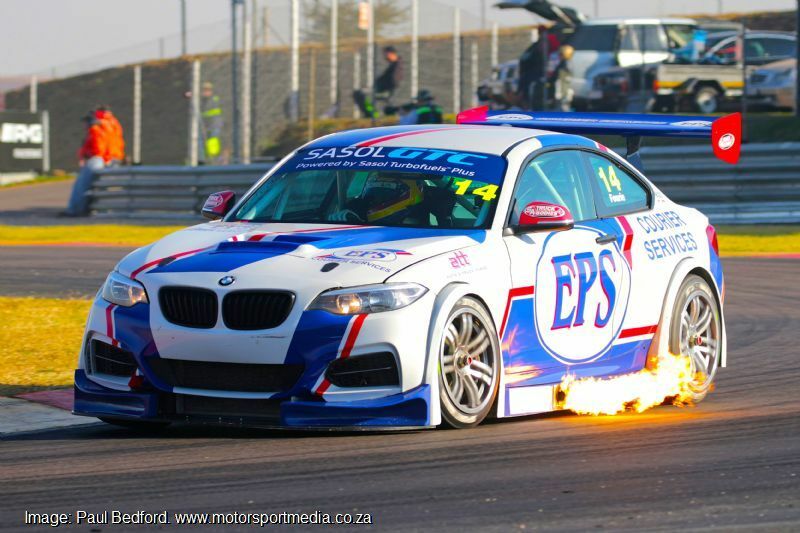 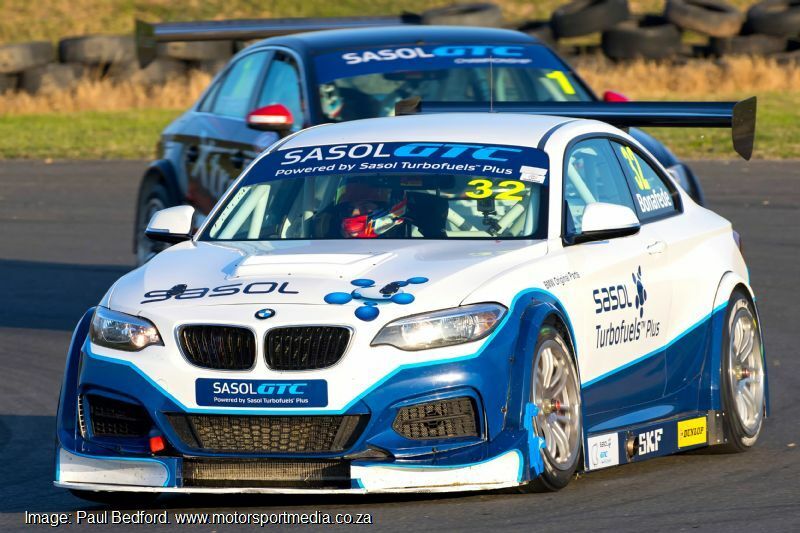 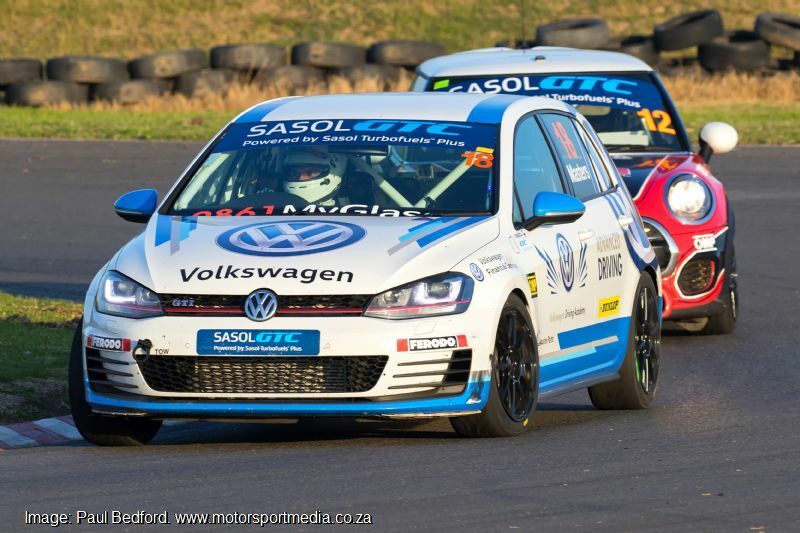 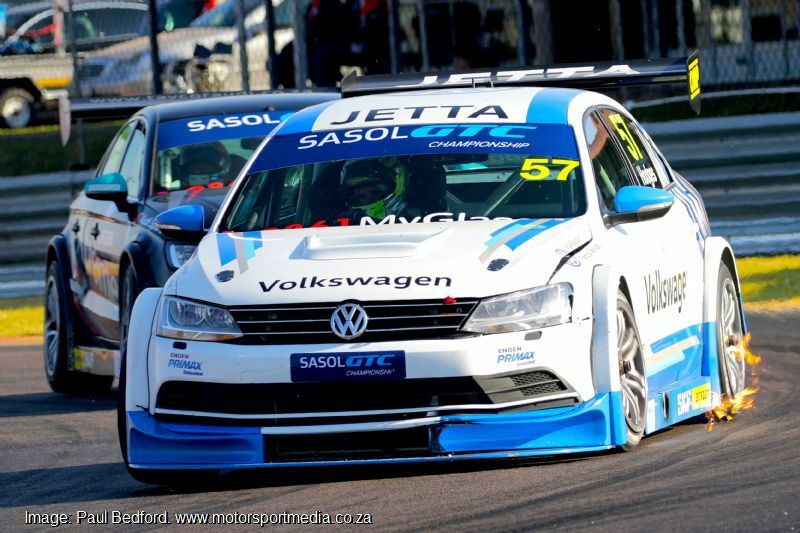 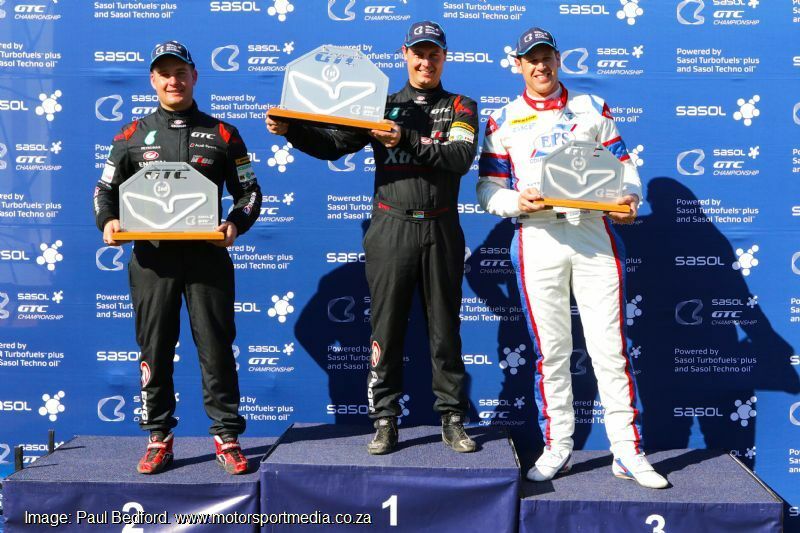 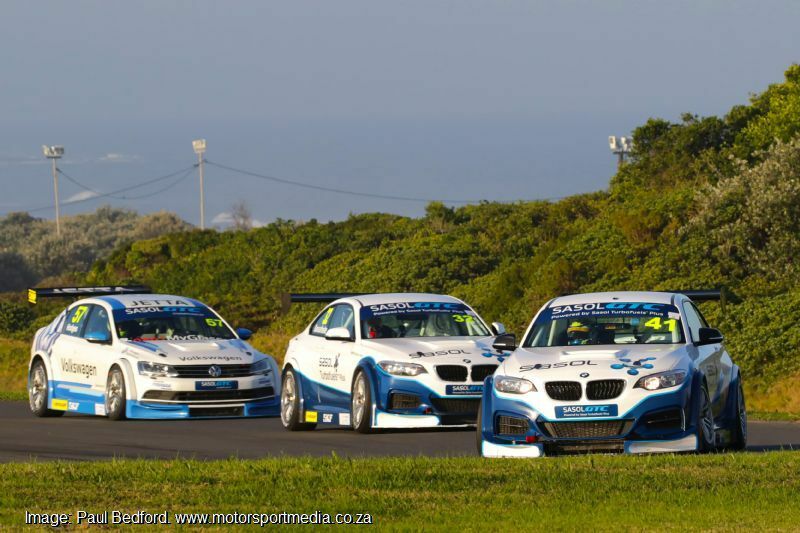 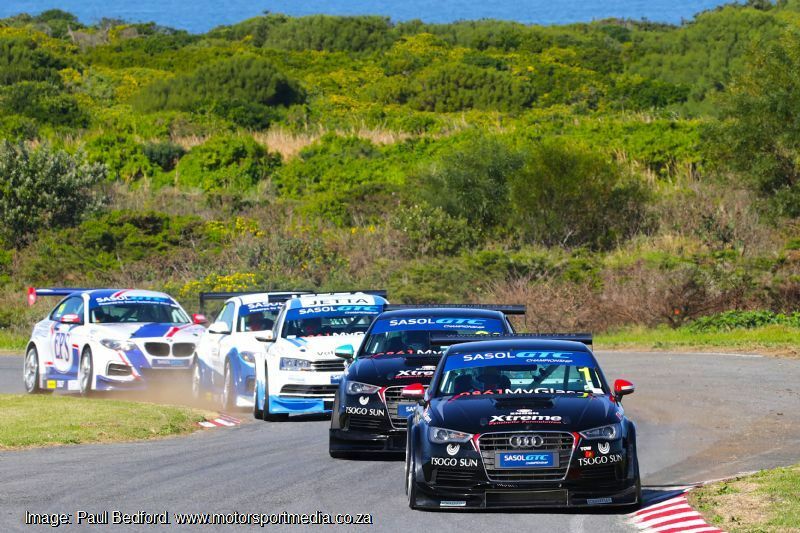 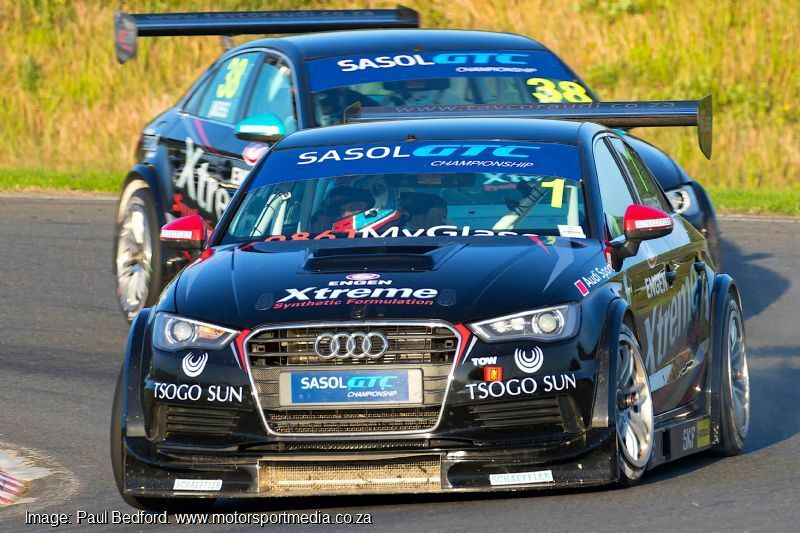 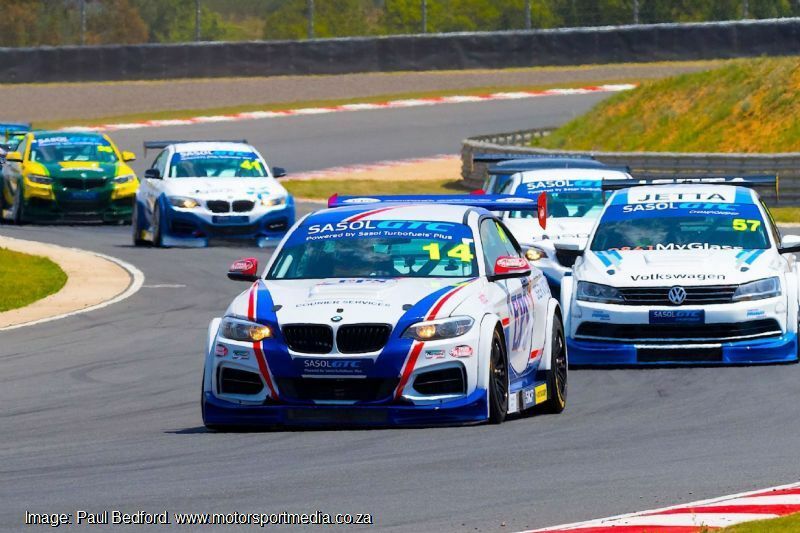 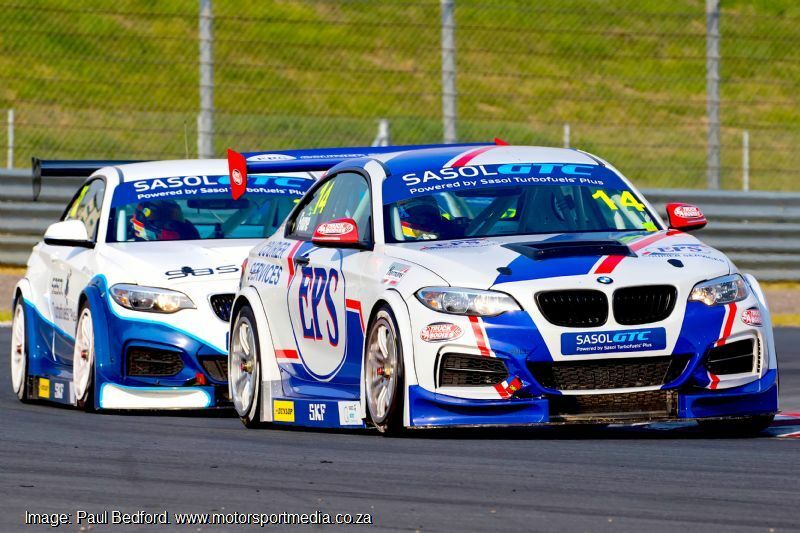 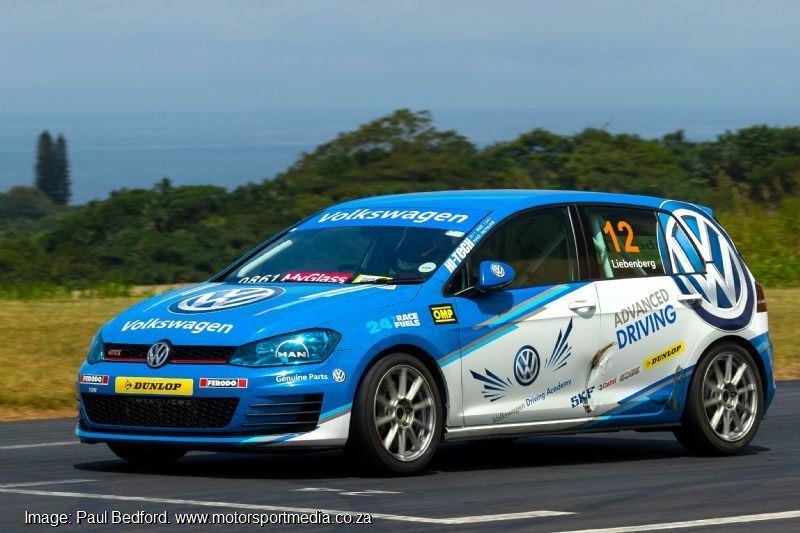 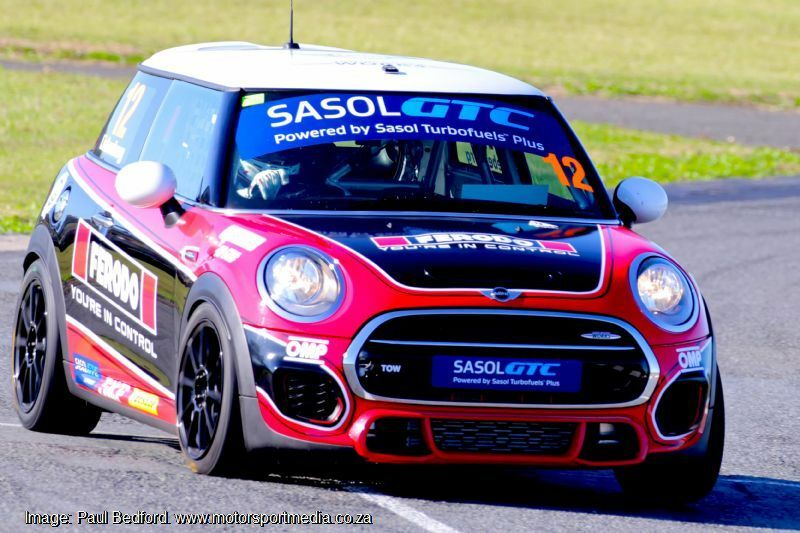 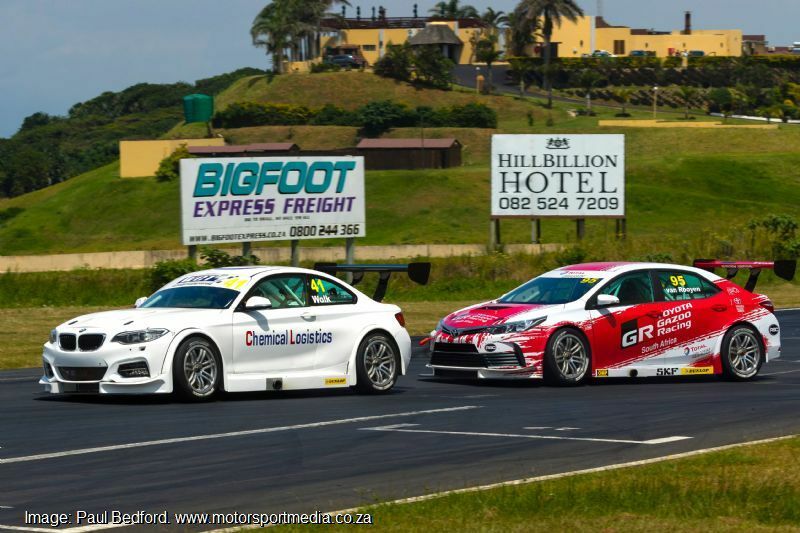 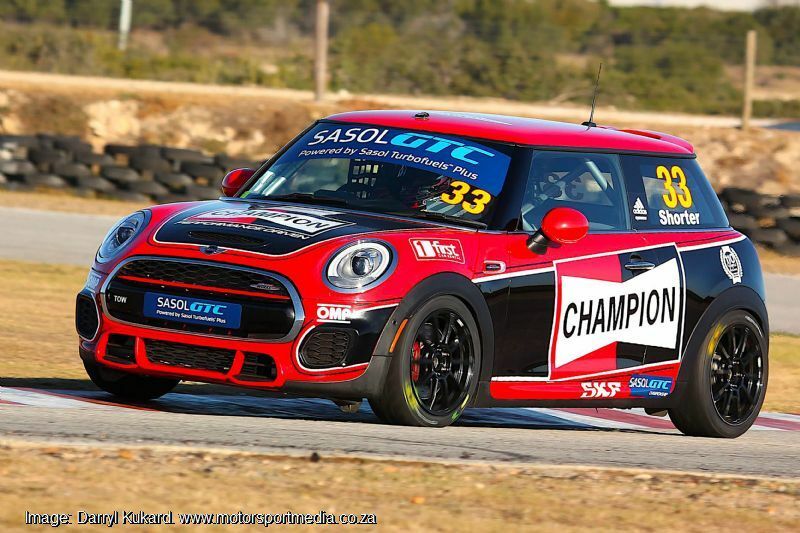 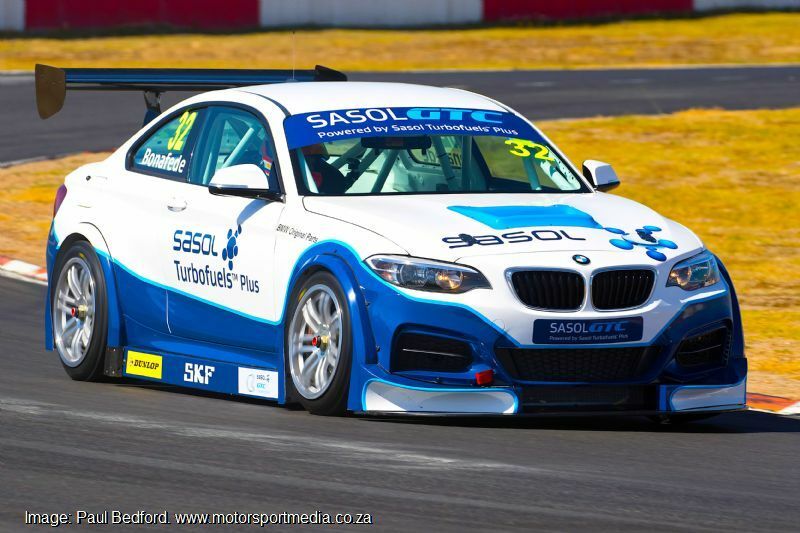 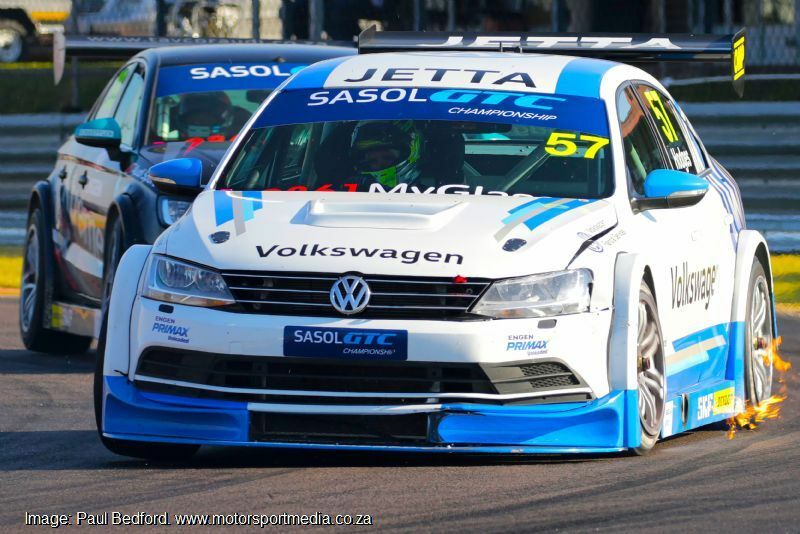 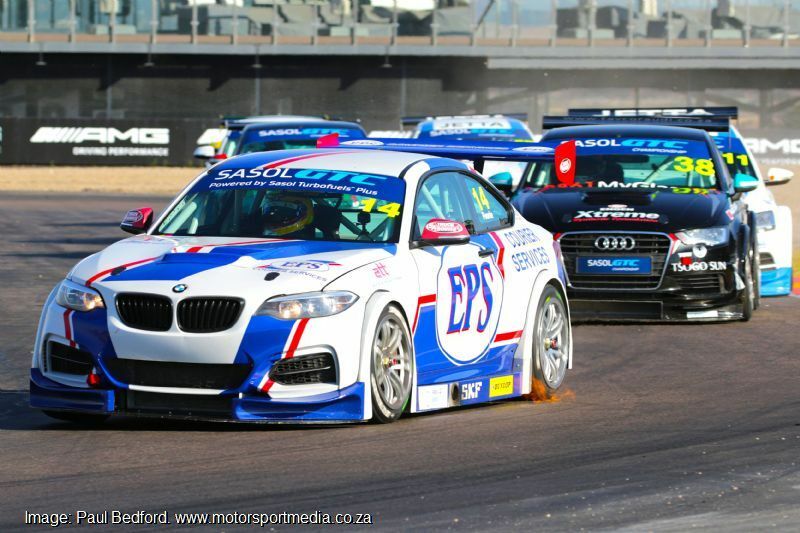 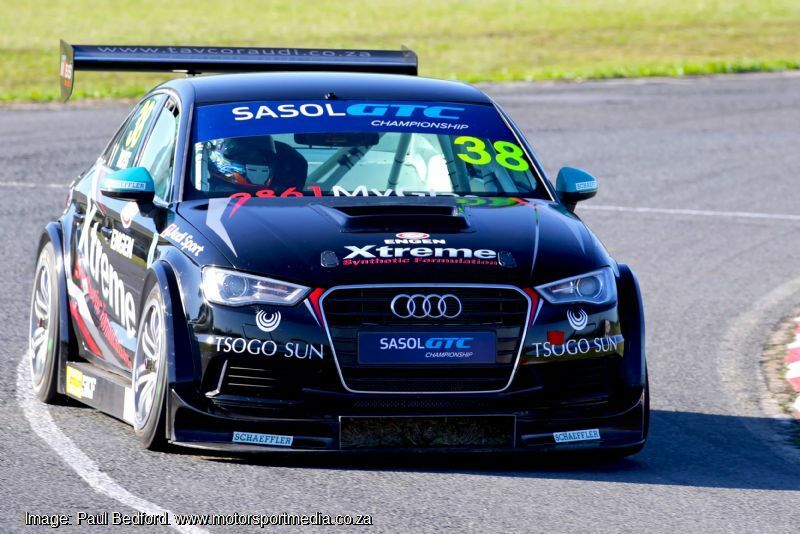 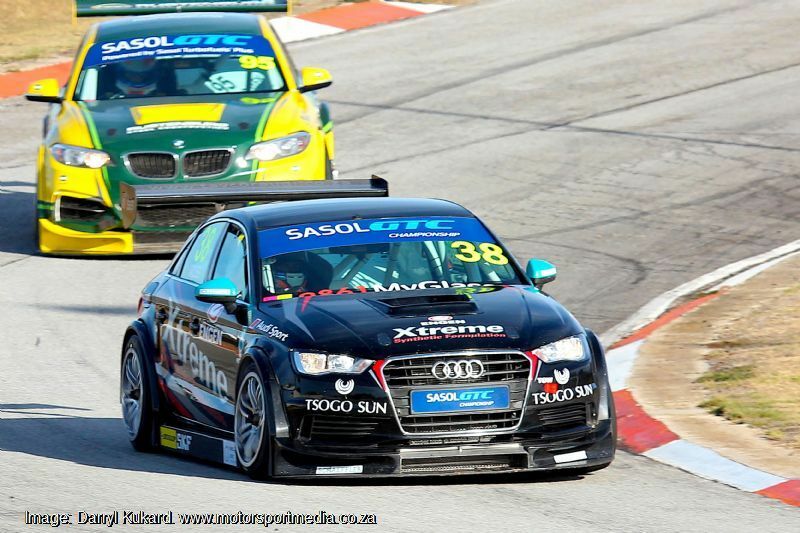 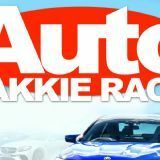 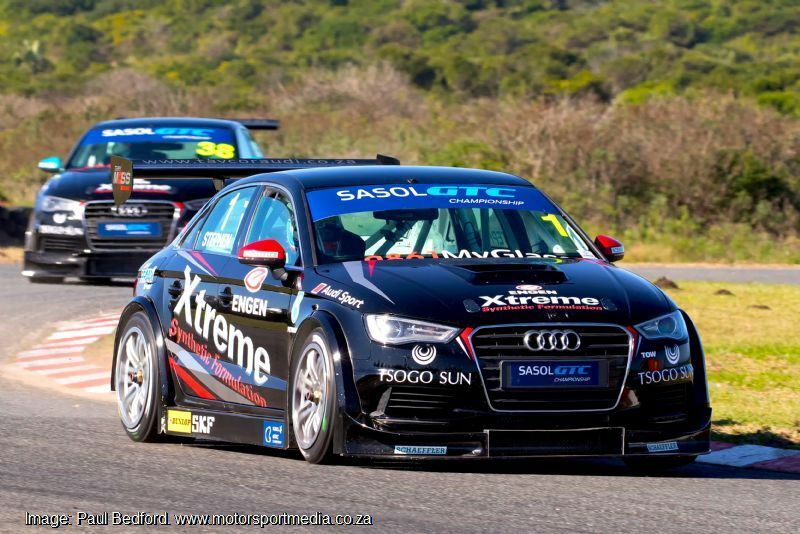 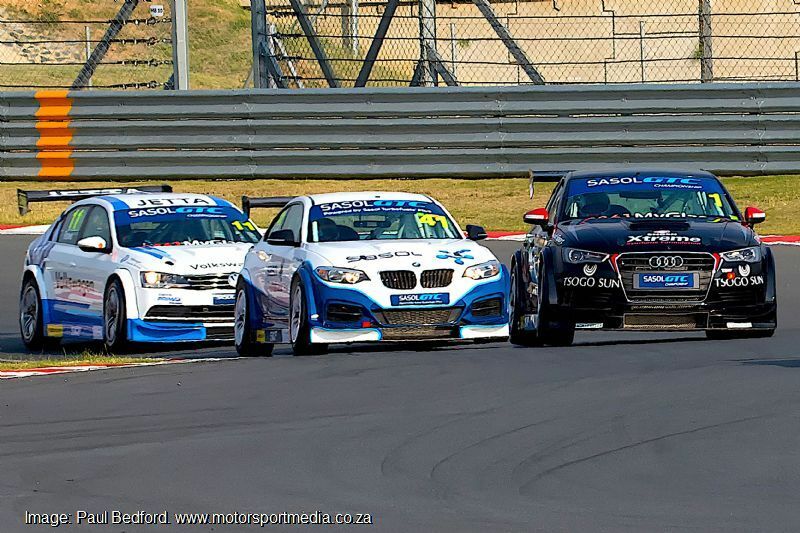 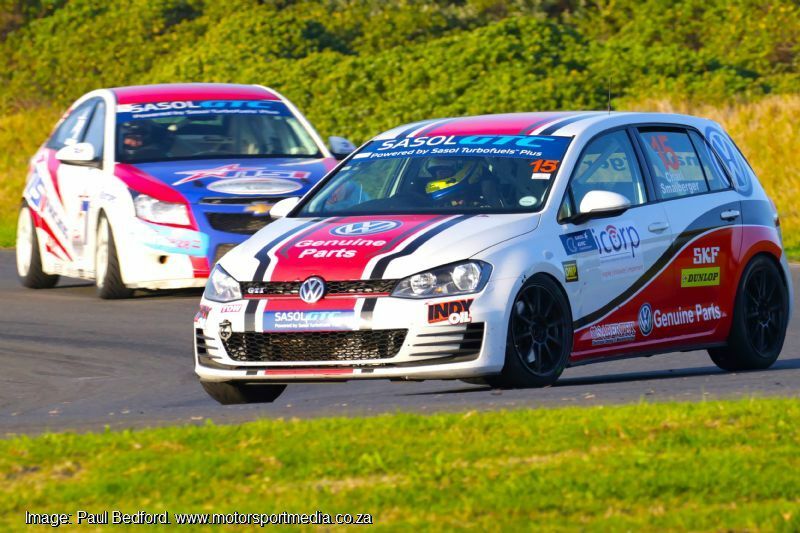 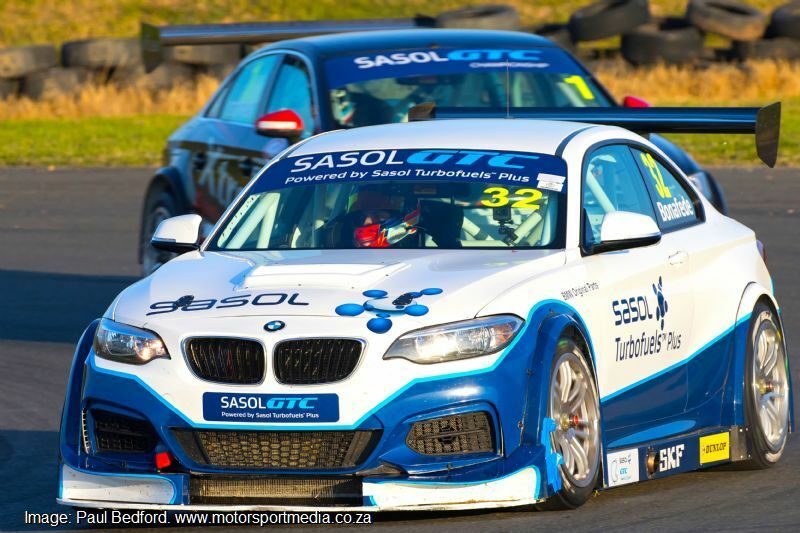 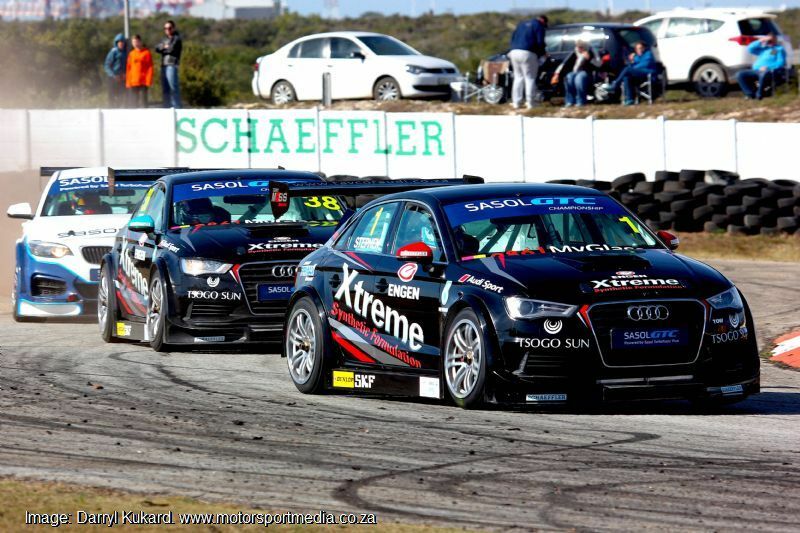 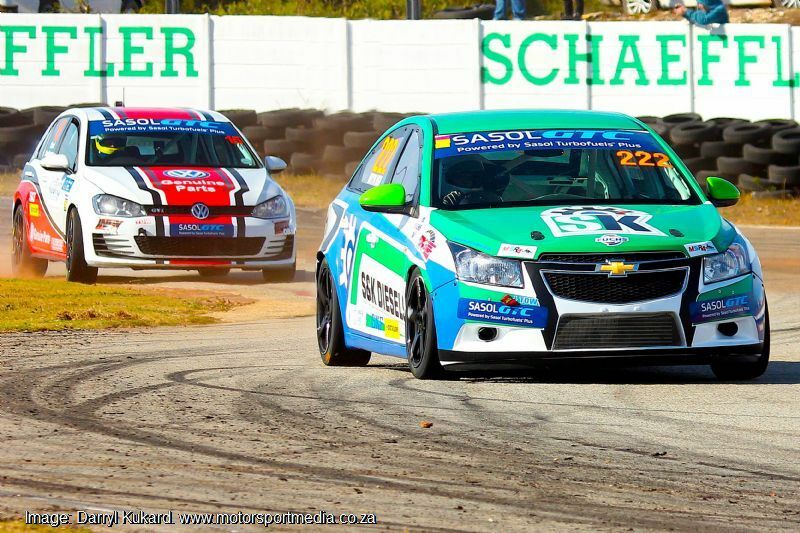 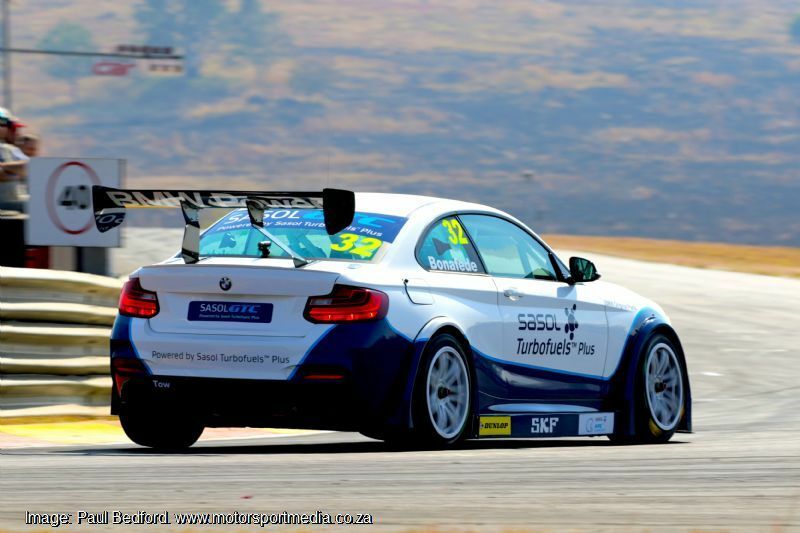 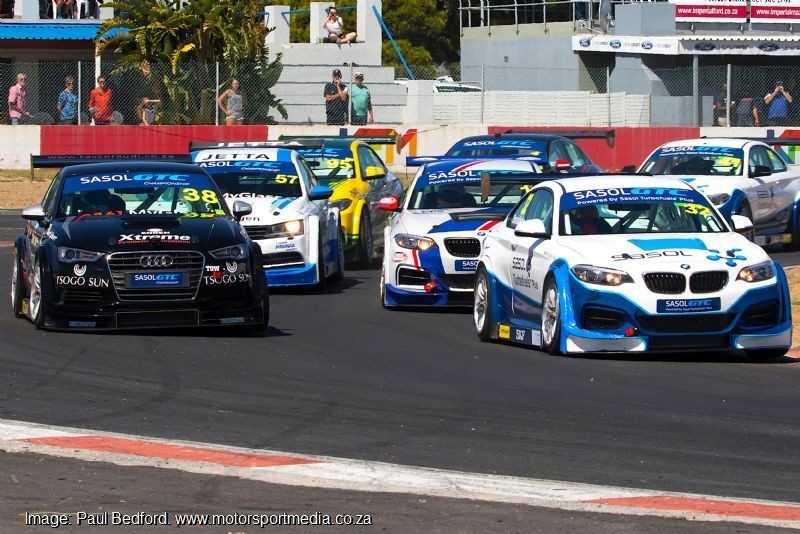 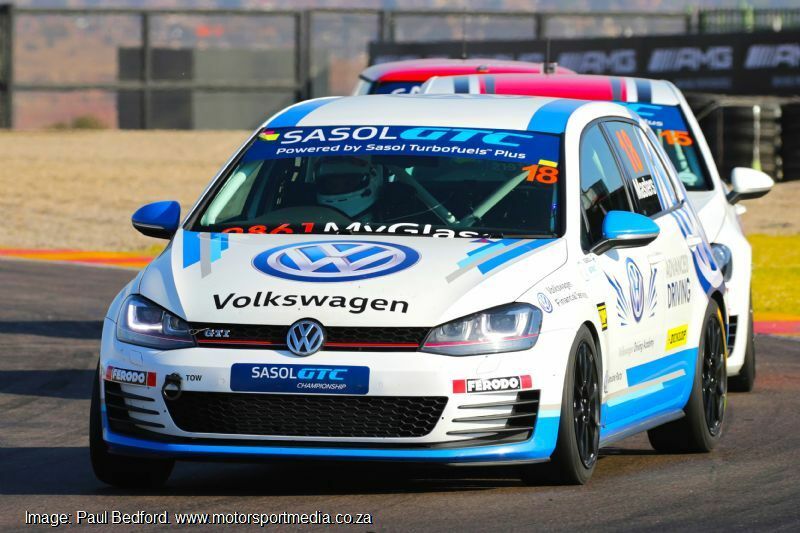 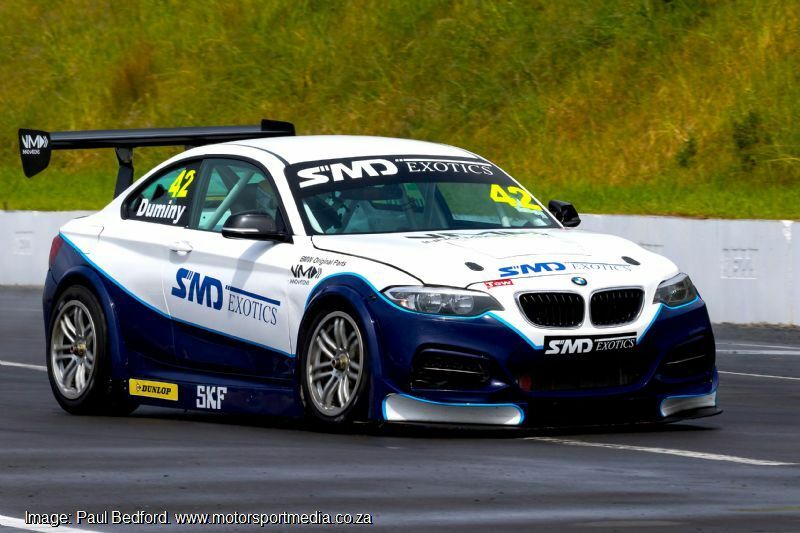 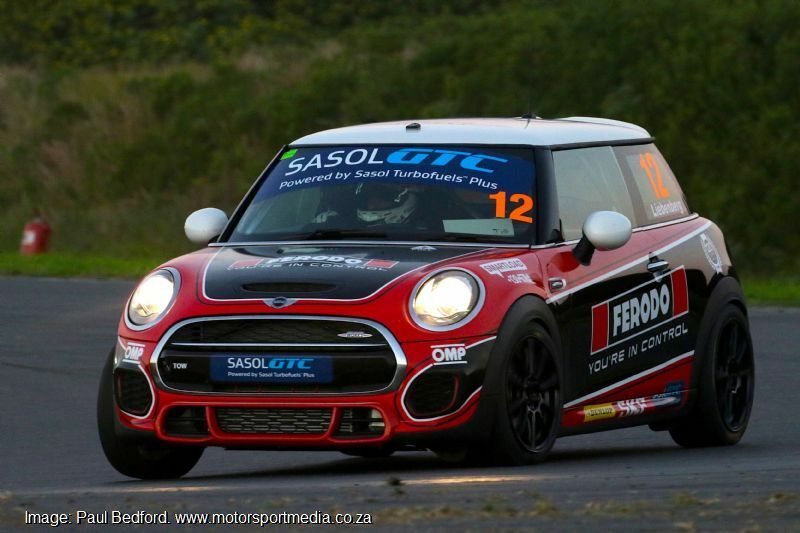 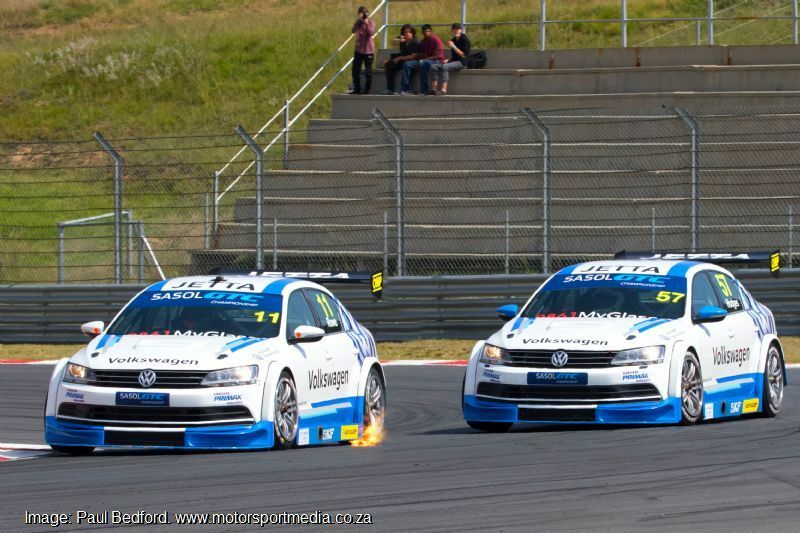 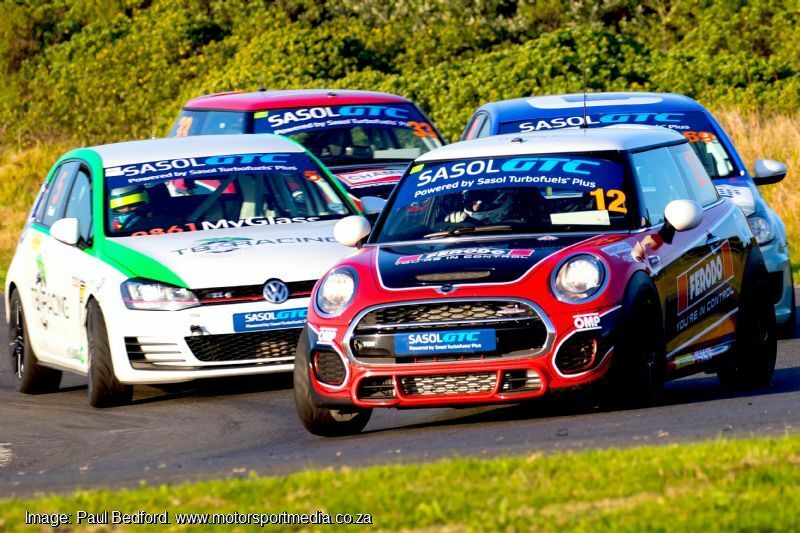 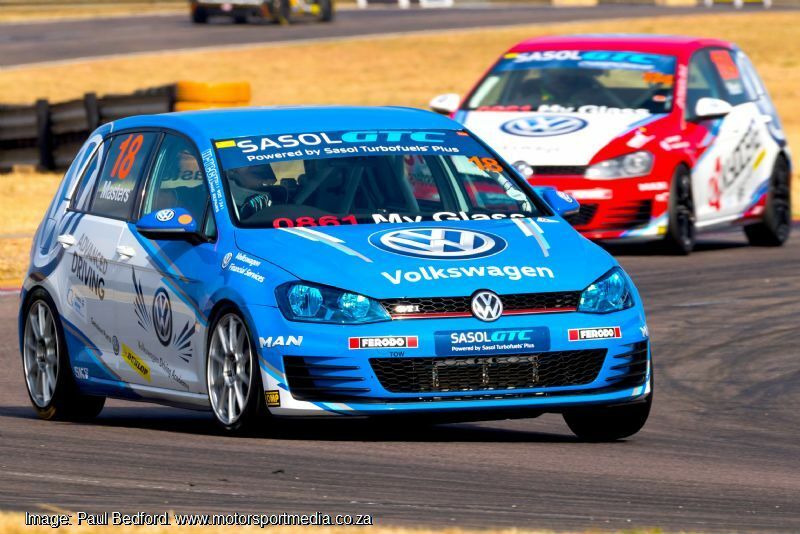 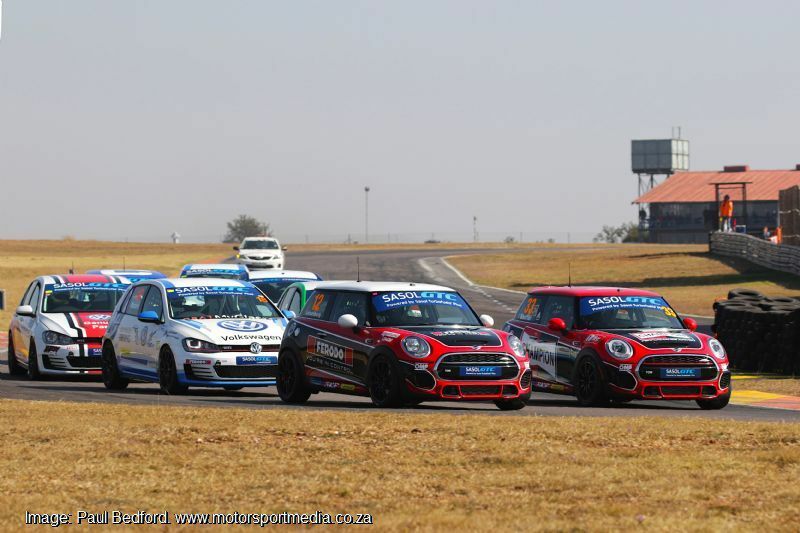 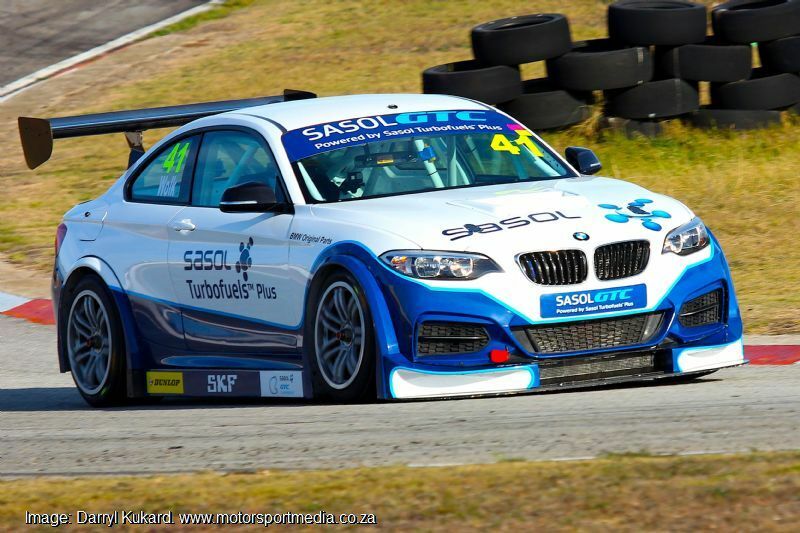 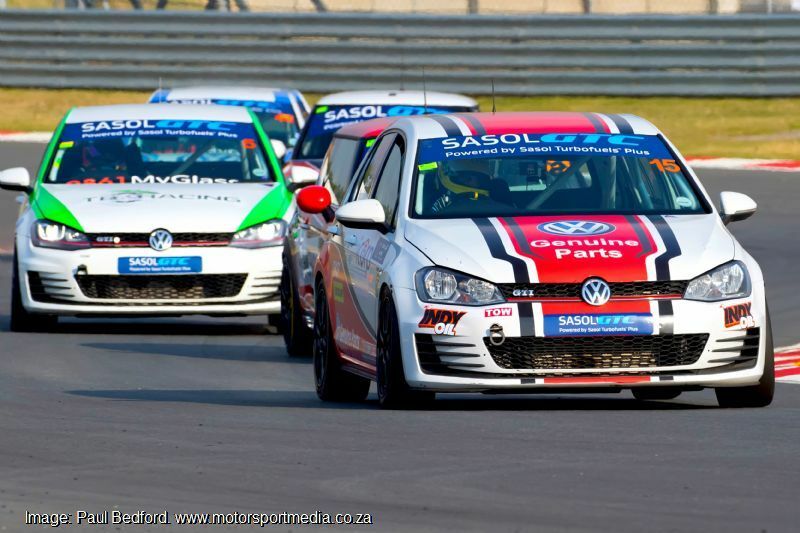 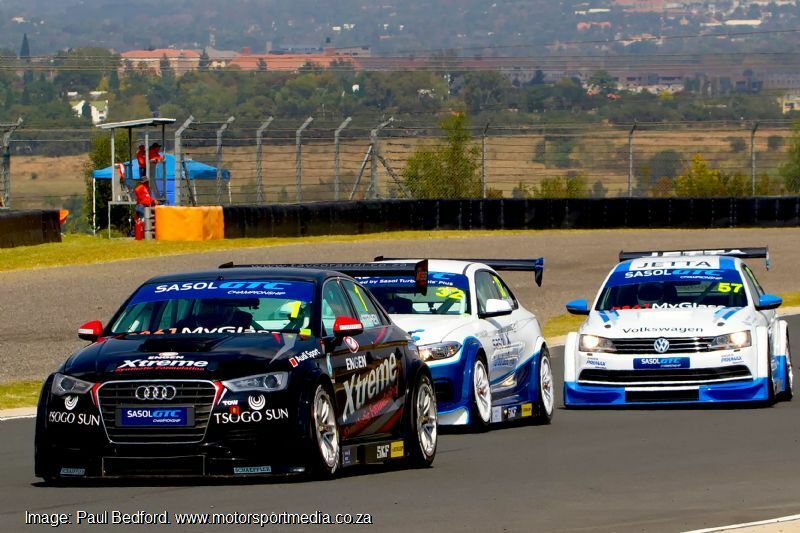 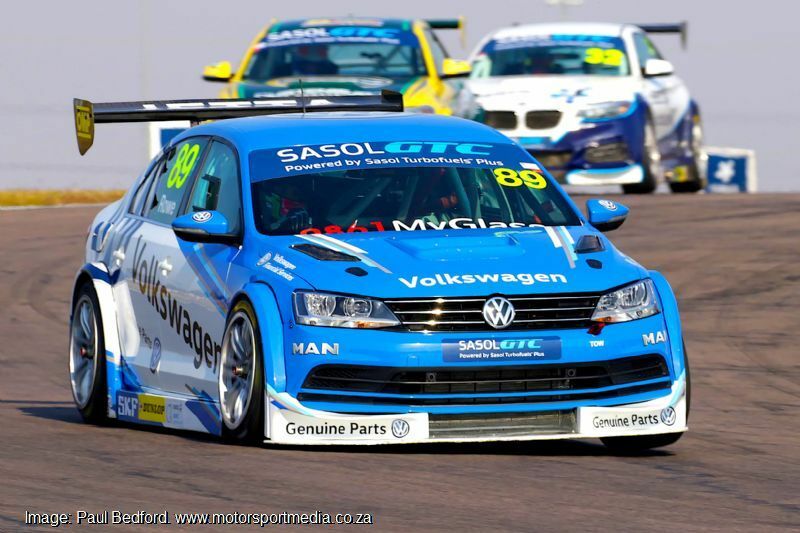 South Africa's premier circuit racing series, the Sasol Global Touring Car Championship is a revolutionary, affordable and professional racing series that represents a revival in South African Circuit Racing. 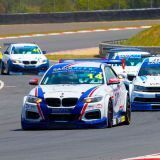 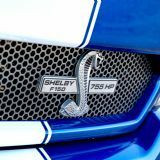 Intended to ensure a positive return on investment for its manufacturer, sponsor and team partners in a compelling, attractive and thrilling on and off-track spectacle to guarantee best marketing and promotional returns through a premium racing attraction. 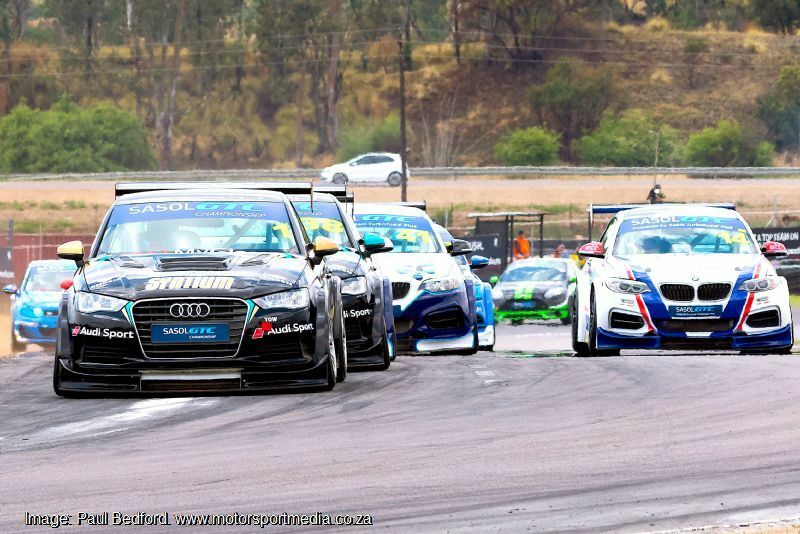 Top class GTC cars feature that same common chassis, running gear, a single ECU to control performance, spec tyres, suspension and many other components to ensure the cost of building and running the cars is kept to a minimum, while at the same time equalising performance between competing cars, leading teams, drivers and carmakers to decide which engine and bodywork to run. 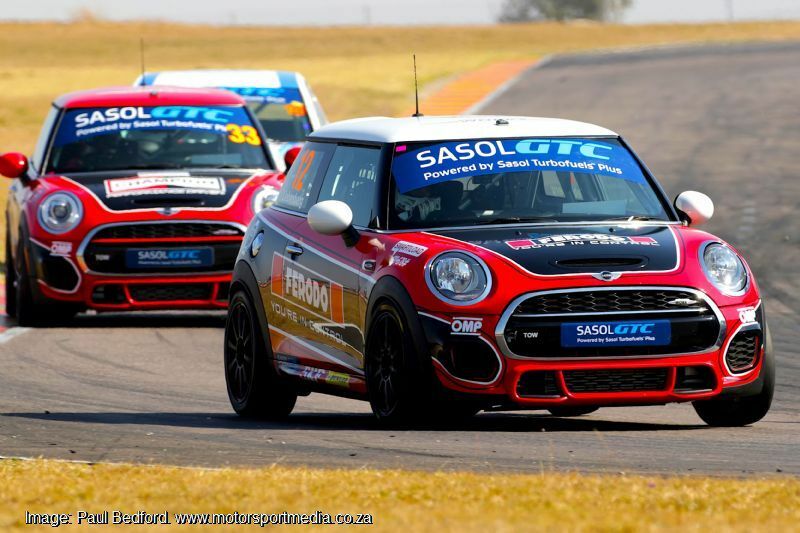 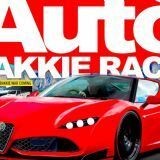 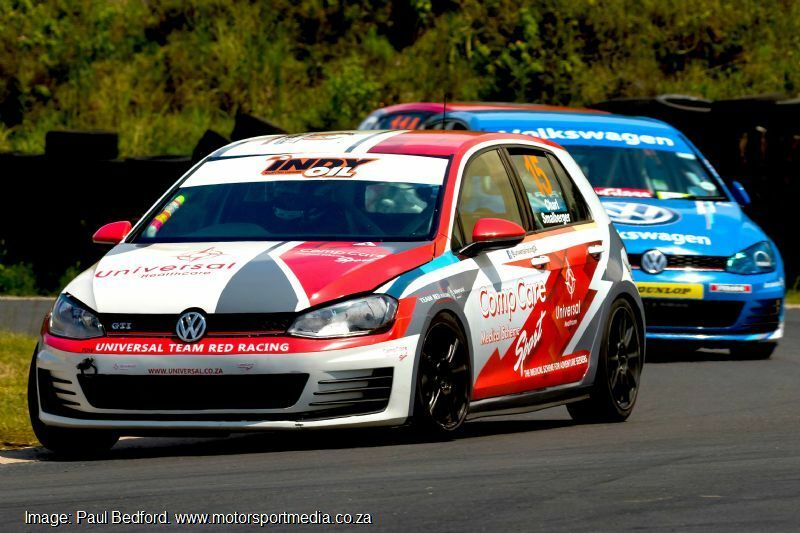 A second GTC2 class runs near-standard turbo 2-litre powered hot hatchbacks as a breeding ground of future South African race stars. 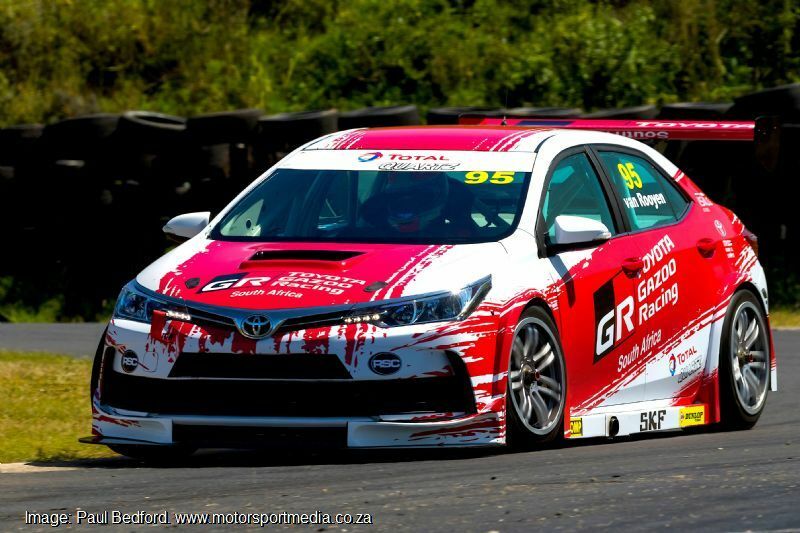 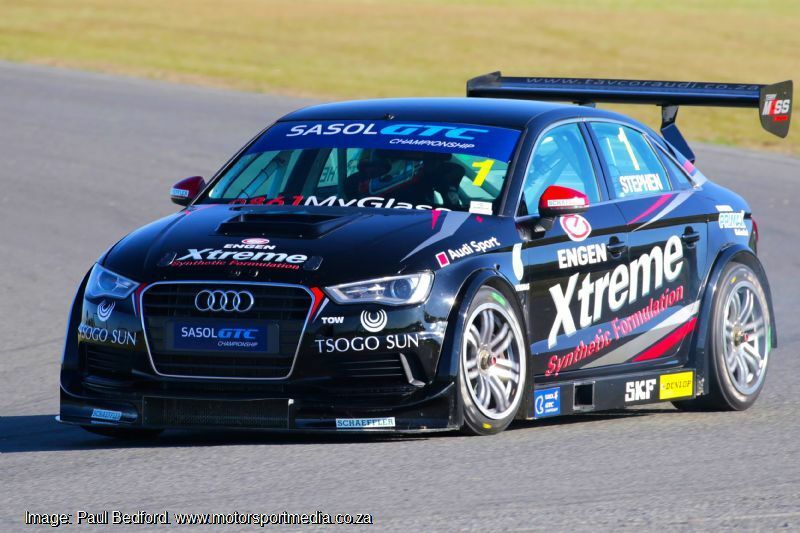 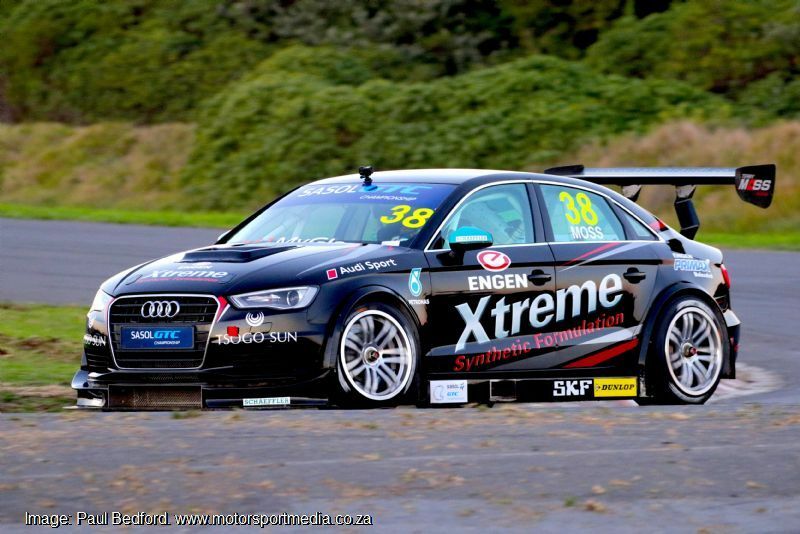 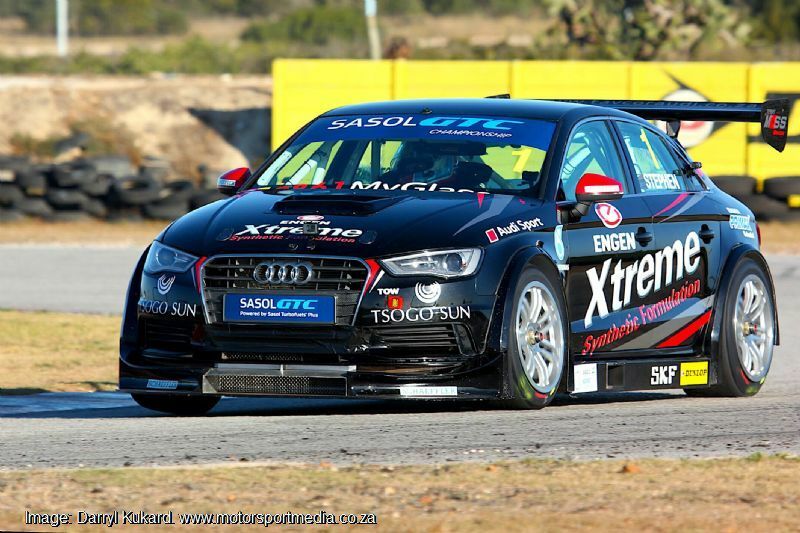 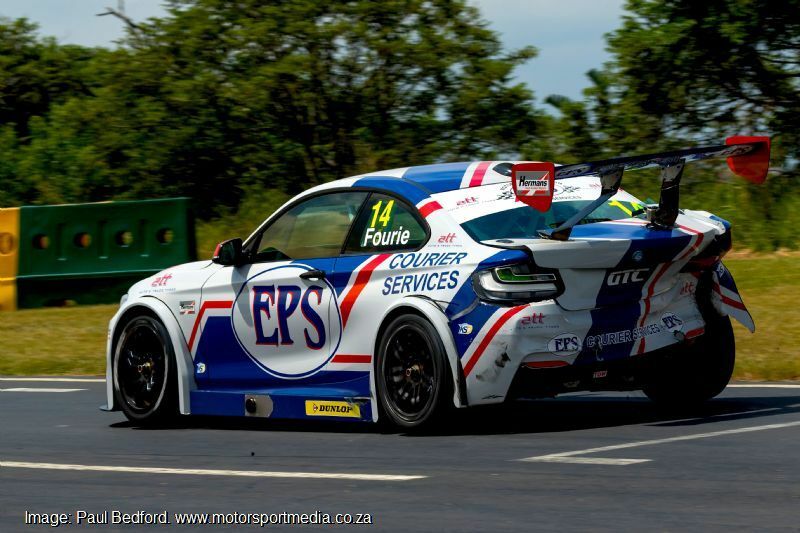 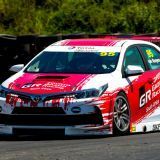 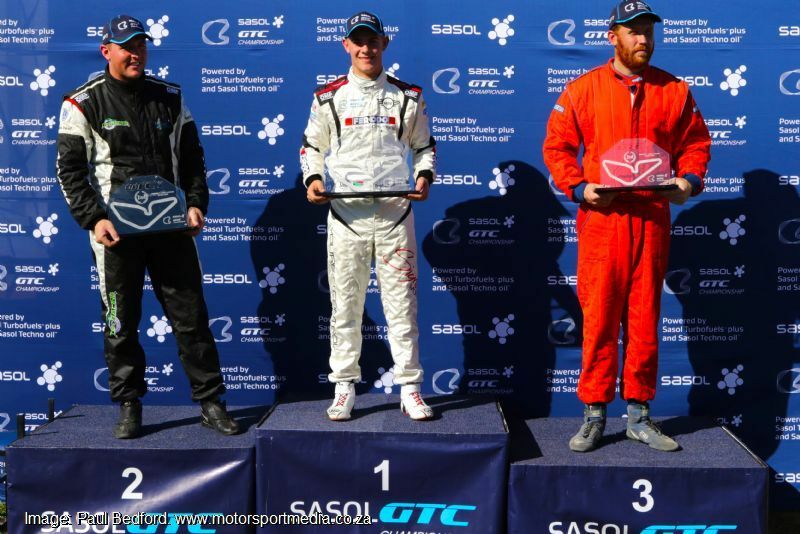 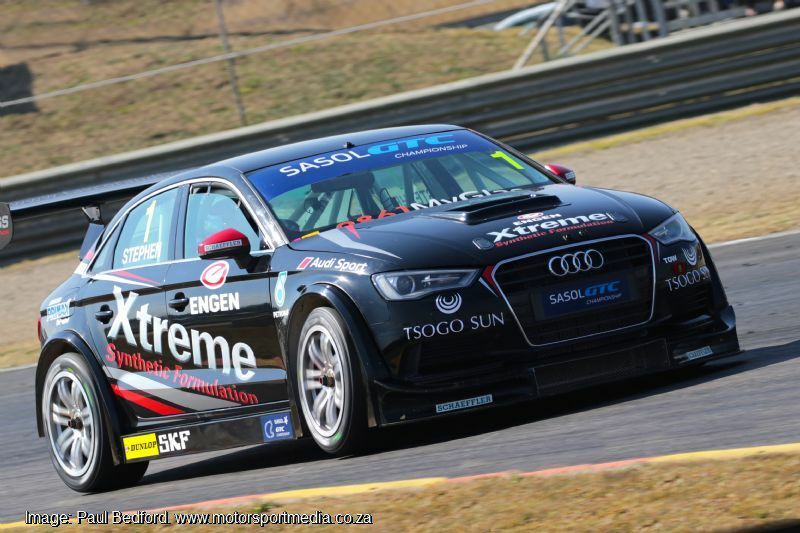 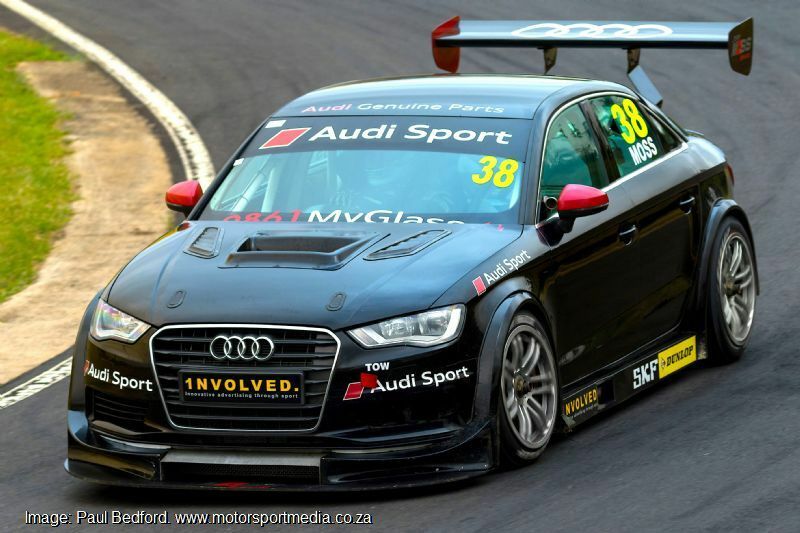 Now in its second season, GTC has attracted factory support form Volkswagen, BMW and Audi South Africa, with Michael Stephen crowned 2016 champion aboard his Terry Moss-run Engen Audi A3 GTC, where he races alongside Simon Moss. 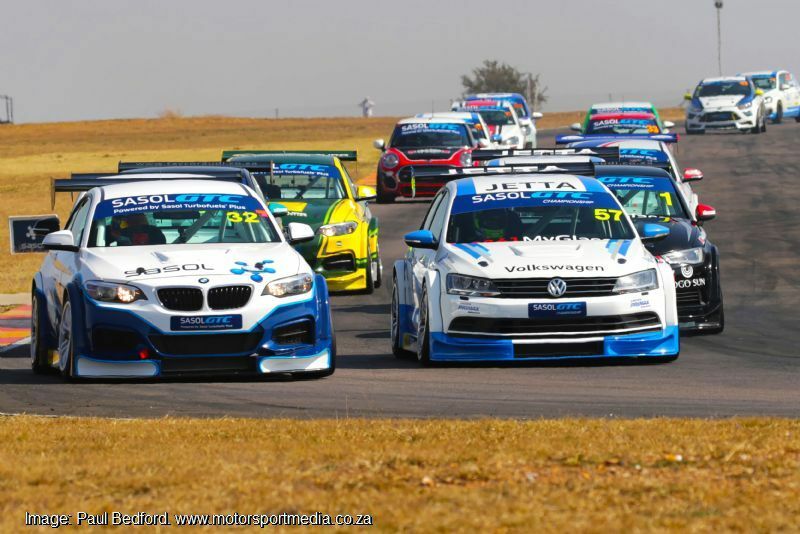 Four BMW 228i GTCs include two Vic Maharaj-run Sasol factory entries for frontman Gennaro Bonafede and Robert Wolk alongside privateer entries, Johan Fourie’s EPS Couriers car and Rustenburg Steel’s Michael van Rooyen, while Volkswagen South Africa Motorsport runs a pair of Jetta GTCs for Matthew Hodges and GTC2 champion Daniel Rowe. 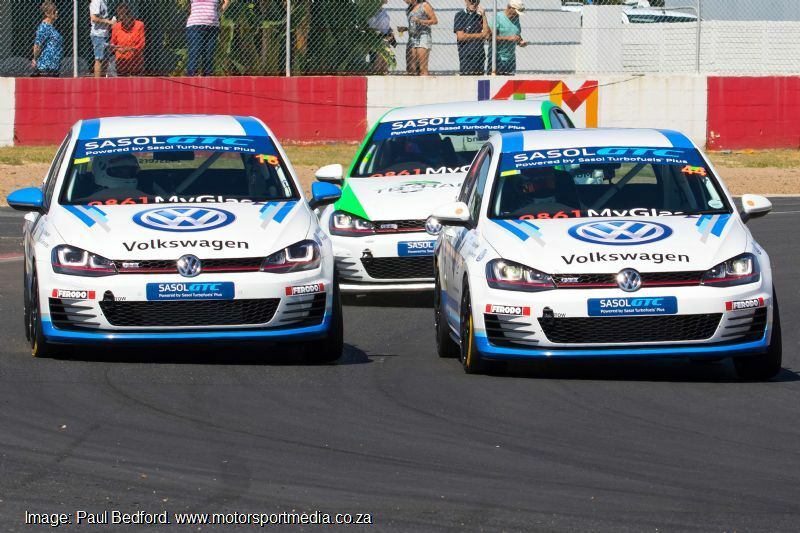 GTC2 sees a pair of factory Volkswagen Motorsport Golf GTIs for Mandla Mdkane and Polo Cup graduate Keagan Masters as well as a fleet of privateer Golf GTis driven by the likes of Charl Smallberger, Trevor Bland, Iain Stevenson and Devon Piazza-Musso, a pair of Signature Racing Mini Cooper JCWs for another pair of former top Polo drivers, 2016 champion Bradley Liebenberg and Chris Shorter and Daine Angel driving a new Honda Civic Type R.